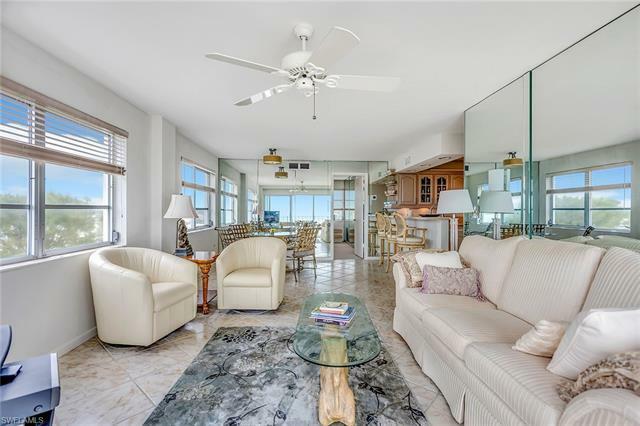 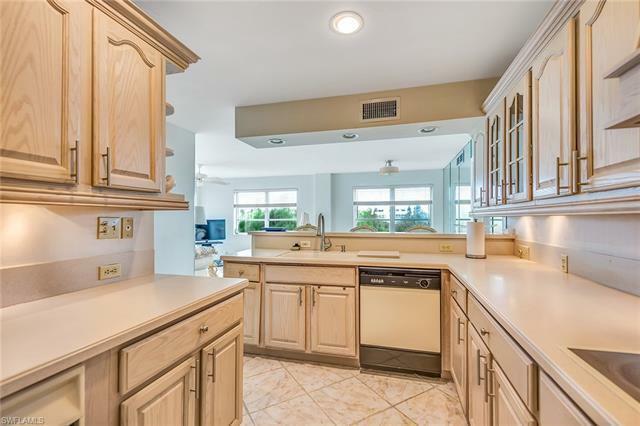 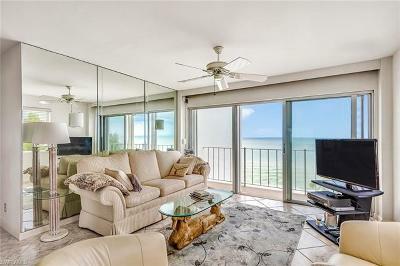 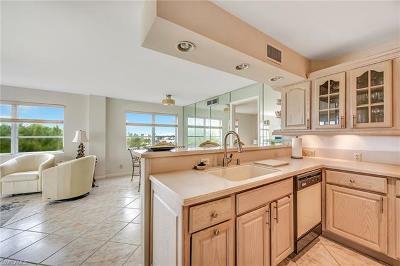 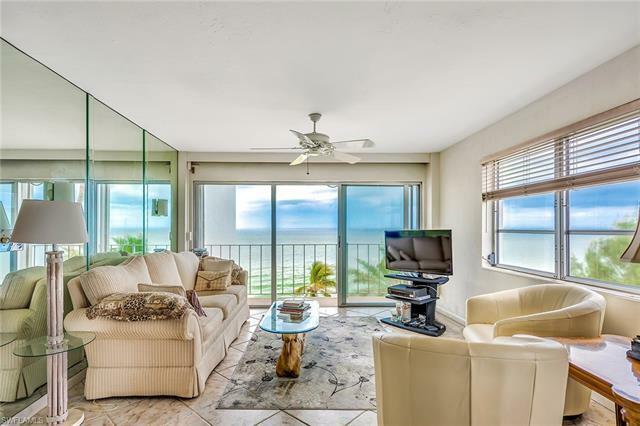 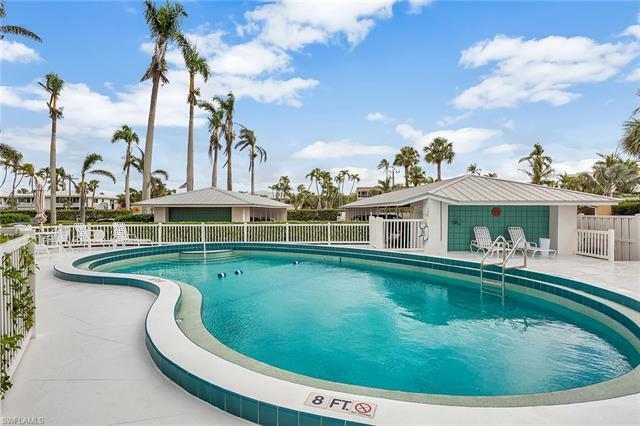 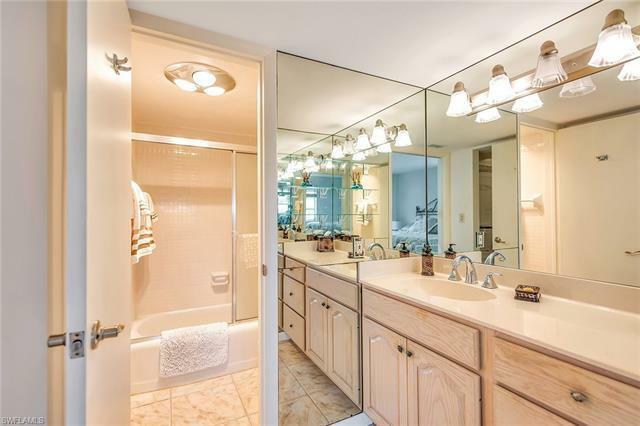 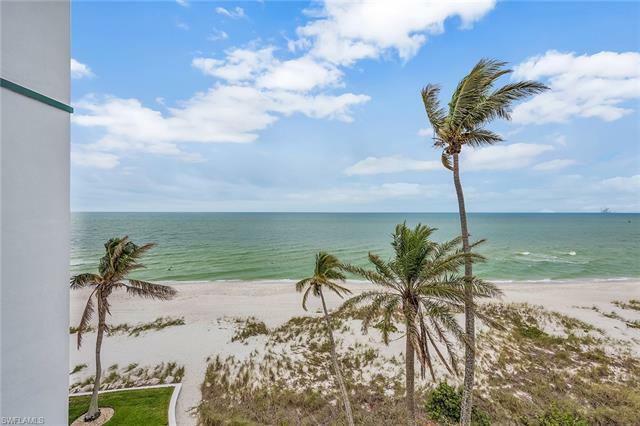 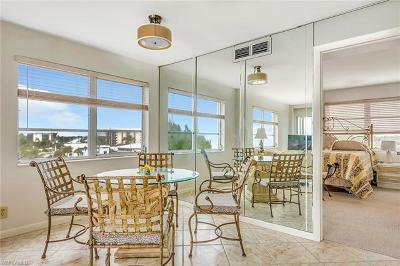 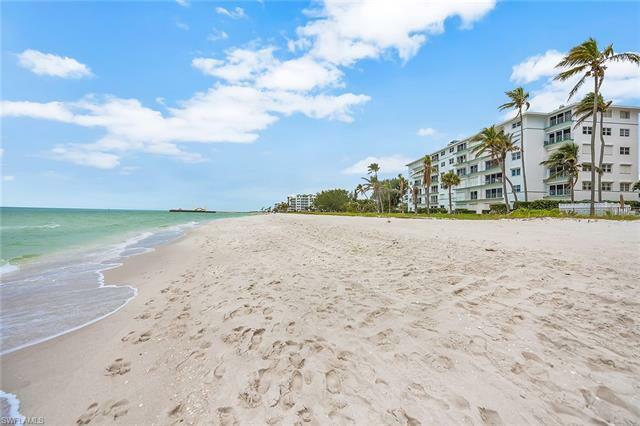 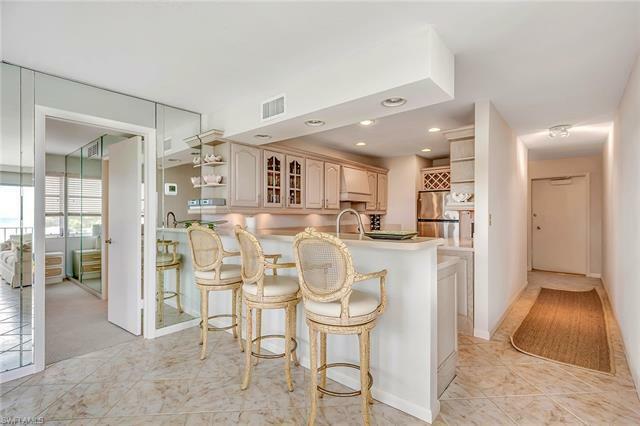 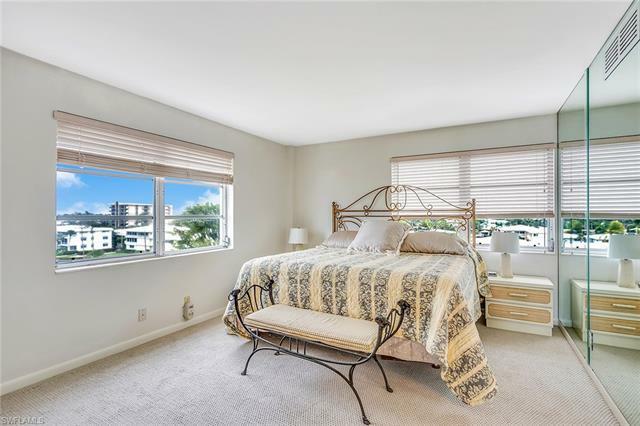 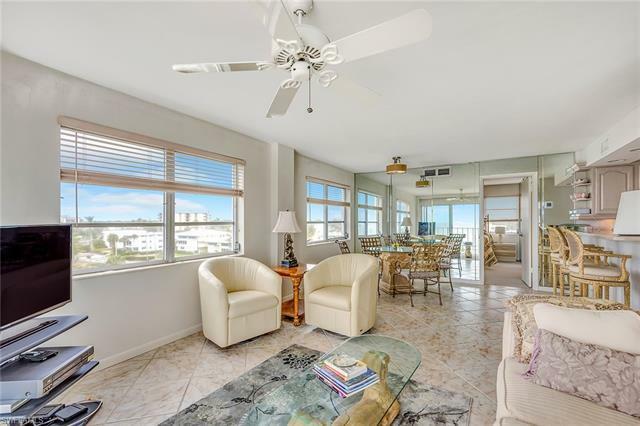 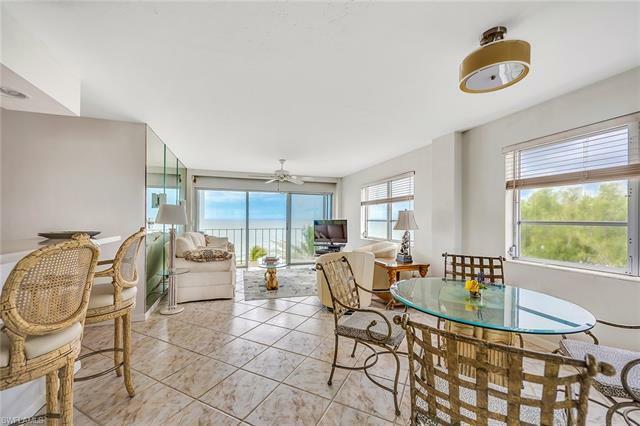 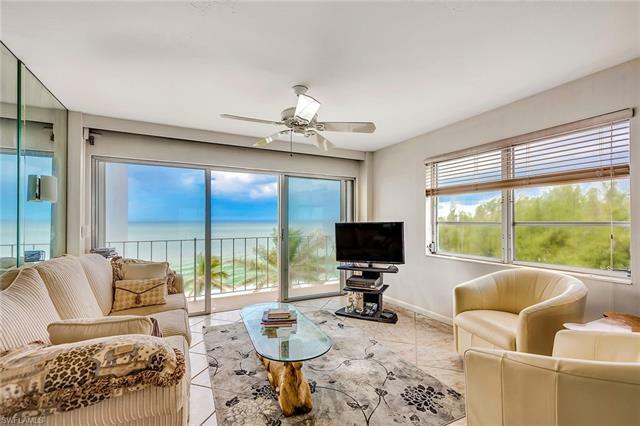 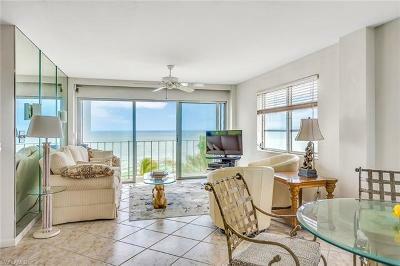 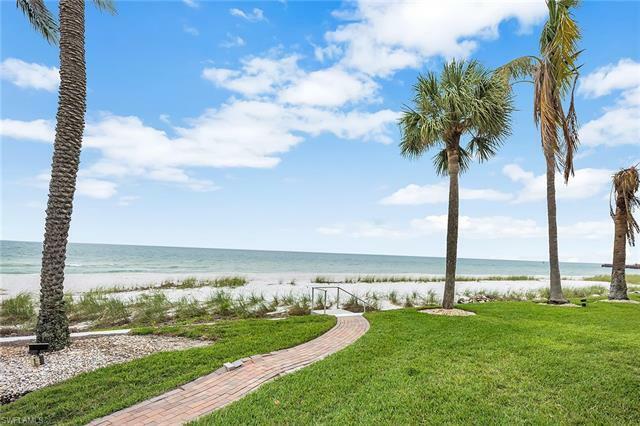 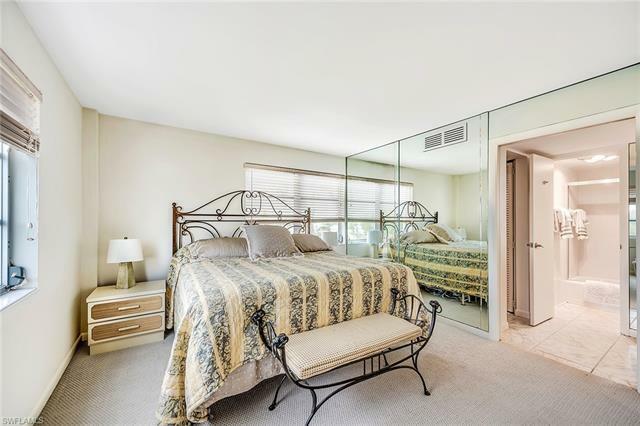 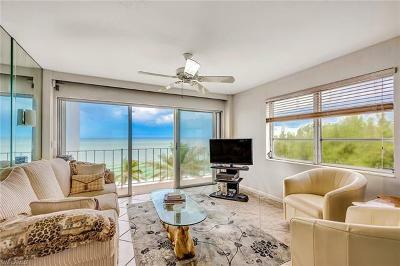 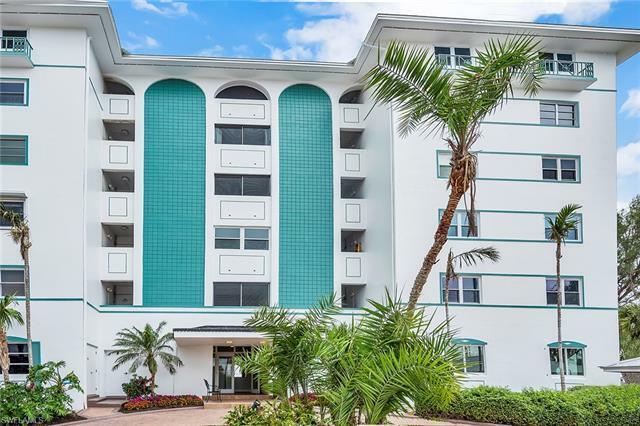 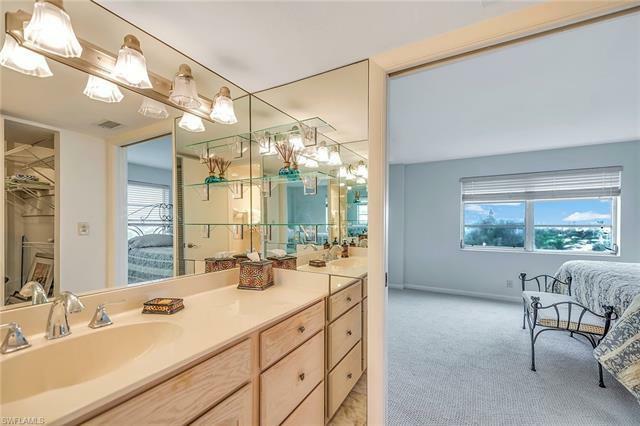 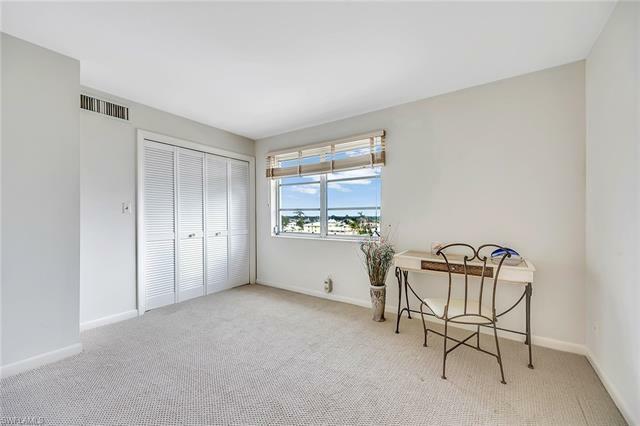 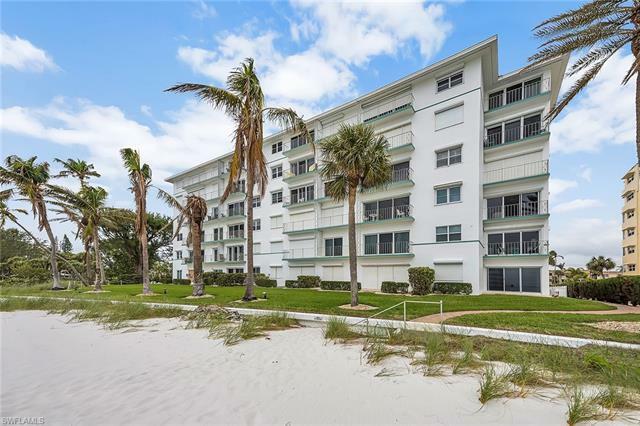 Located right On the beach and a short walk to the Naples Pier. The Carriage Club is a direct beachfront condominium building located in the Moorings and just south of the Mooring's beach club. 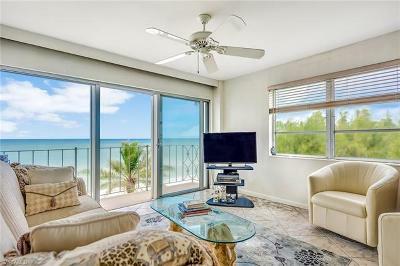 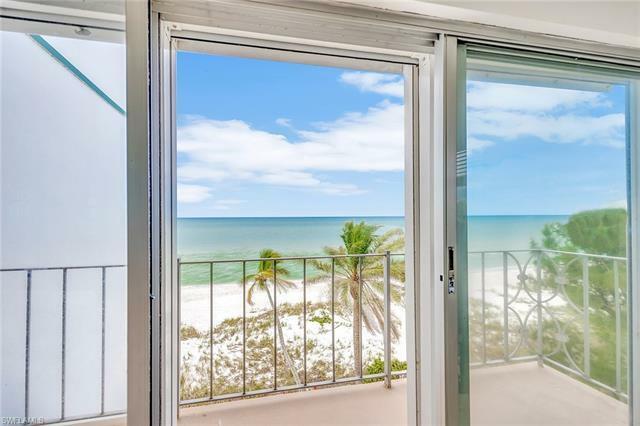 Just painted throughout, this two-bedroom, two-bath unit is the best value on the beach. 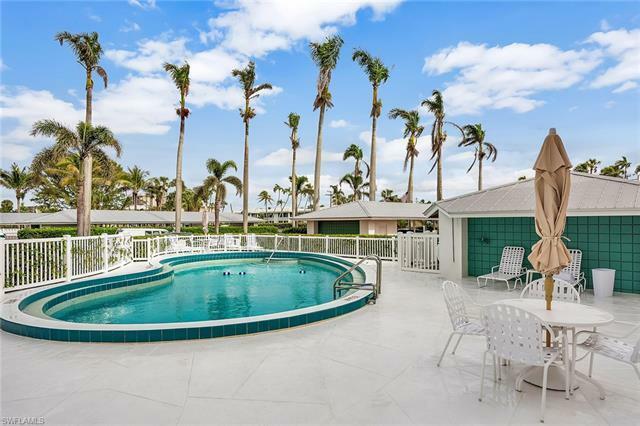 Amenities include a heated pool, on-site manager and directly on the beach.